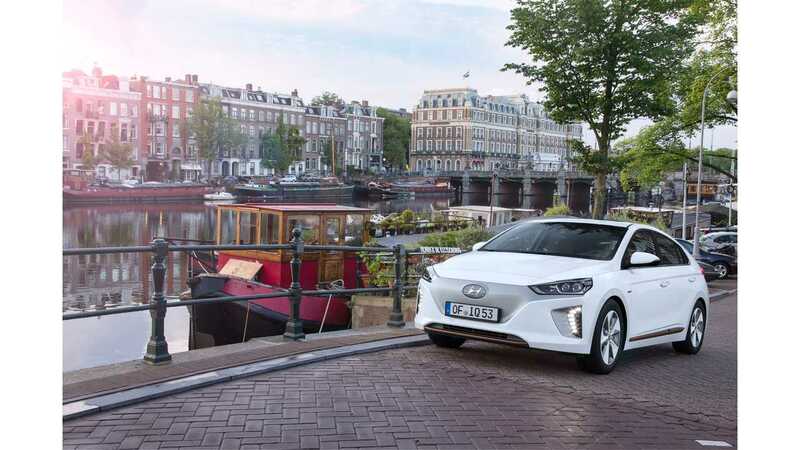 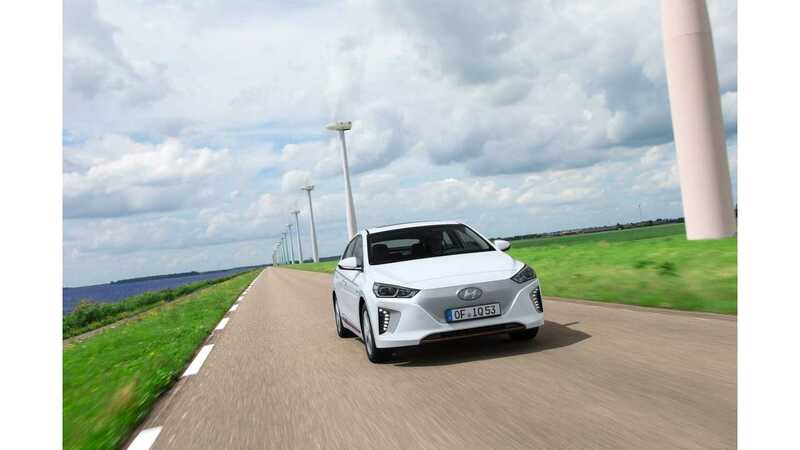 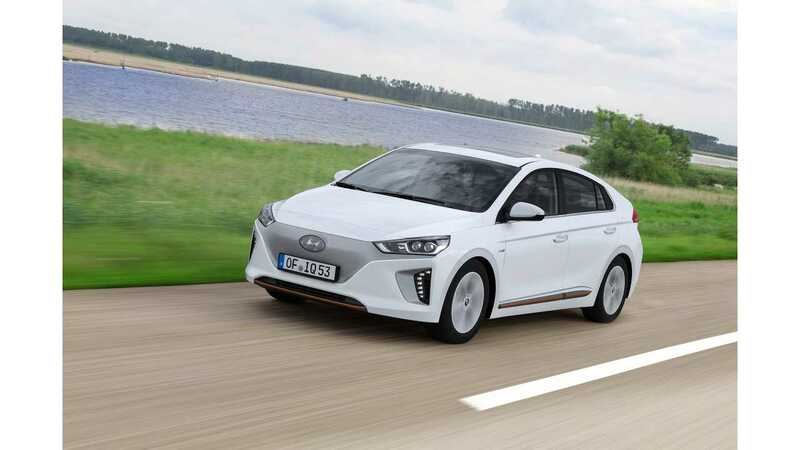 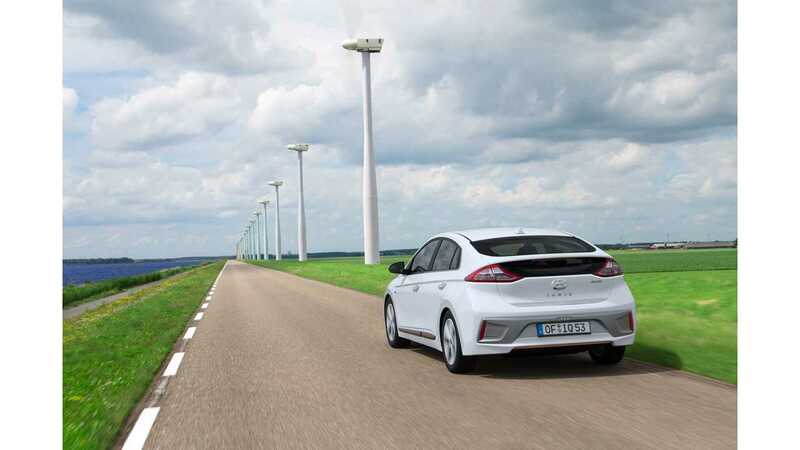 The Hyundai IONIQ Electric's debut is fast approaching - second half of the year in U.S. (think September), and in October for Europe. 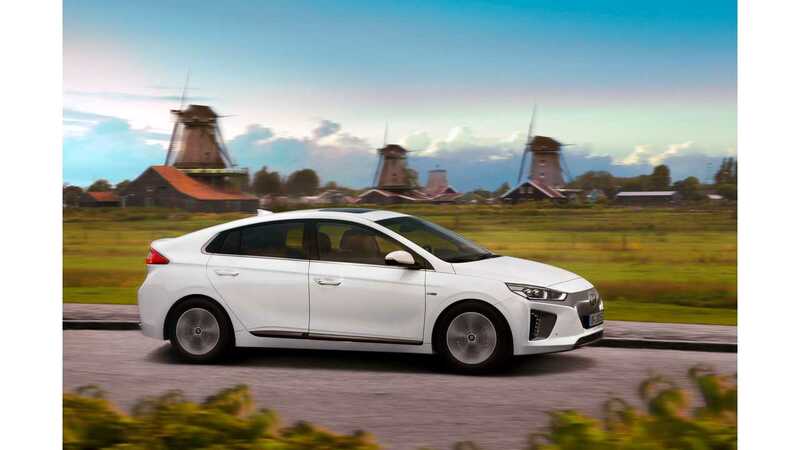 All those awaiting to go electric with Hyundai can now set one of the following high resolution wallpapers - many featuring obligatory windmills stalking the EV in the background (don't they always in PR shots?). 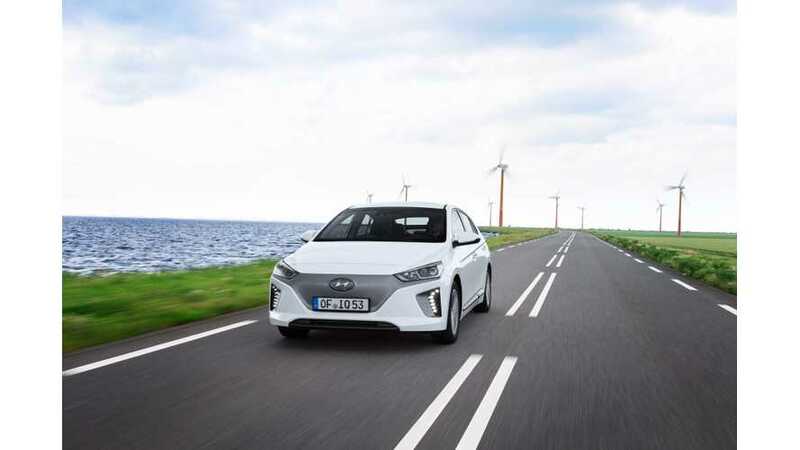 The strong point of IONIQ (details on the various models here) is its conventional look with grille-less front, which draws attention; although our bet is that previous "Wallpaper Wednesdays" featuring the BMW i8, Tesla Model S and even the Rimac Concept_One will ultimate see more desktops. 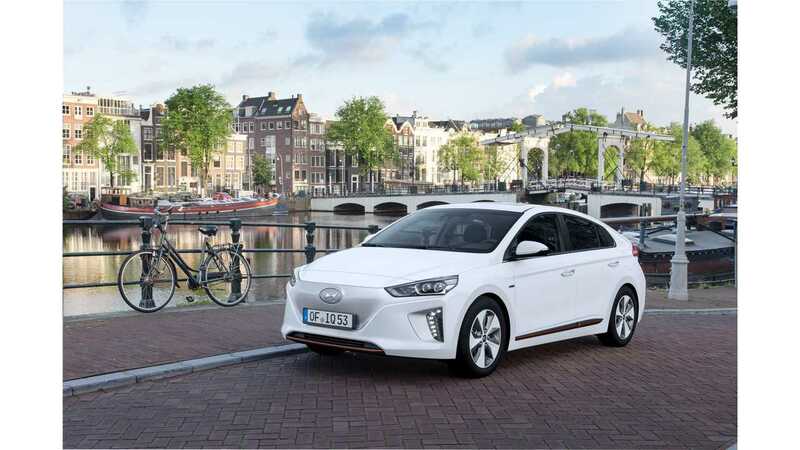 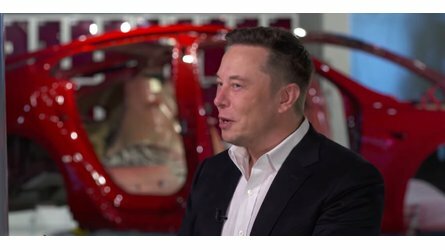 Pricing in the UK recently was announced from £28,995 ($38,500 USD). 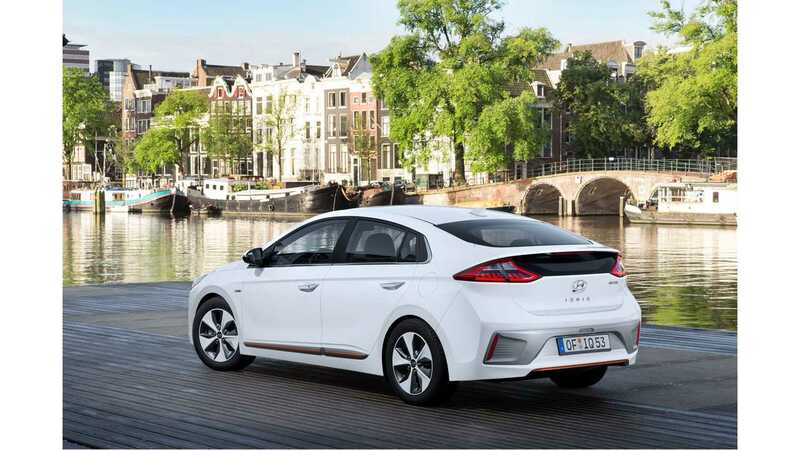 Our expectation is that the plug-in Hyundai will be priced from around $30,000 in the US when the MSRP is announced in a couple weeks.